Custom floral arrangements by the amazing Stapleton Floral Design team for an event at The Institute of Contemporary Art/Boston. The bright Summer colors and Art Deco decor created a fun atmosphere. Always a pleasure to work with a great venue! 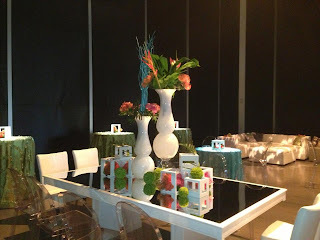 For more information on having the Stapleton Floral design team create arrangements for your event, click here. Salon De Cheveux, our Featured Local Business Of The Week, is an amazing full service hair salon and makeup studio located on bustling East Broadway in South Boston, MA. Throwing a party or BBQ with friends & family for Memorial Day? 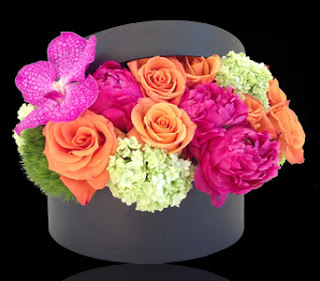 Add a unique & chic touch to your get together with a custom floral arrangement from your go to local Boston Florist - Stapleton Floral Design! The meaning of the Bird of Paradise flower is said to be "joyfulness". 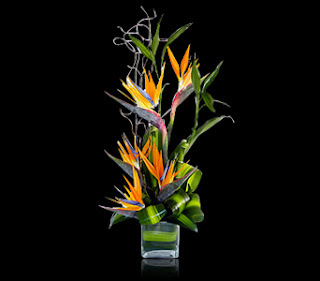 Share your joy at graduation with our Tropical Paradise arrangement which includes a gorgeous Bird of Paradise along with lucky Bamboo, loops of tropical leaves & curly willow overflowing a clear glass vase. Show your Graduate just how proud you are of them with a custom floral arrangement from Stapleton Floral Design. Congratulations to all of those graduating! Didn't have a chance to celebrate with Mom on Mother's Day? When it comes to Mom, every day is a good day to give flowers! 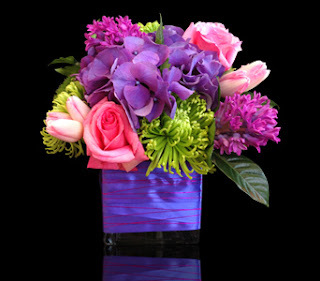 Stop by one of our local Boston shops on your way home today or order a custom floral arrangement online for her. 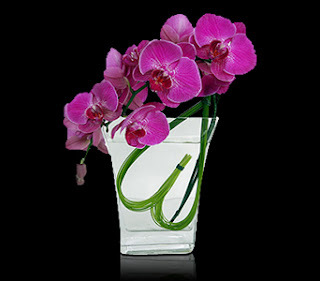 To browse all of our Mother's Day arrangements, click here. We'll be open until 3pm today @ 635 E. Broadway Street & 2pm @ 200 Seaport Boulevard. Don't Forget Tomorrow Is Mothers Day! 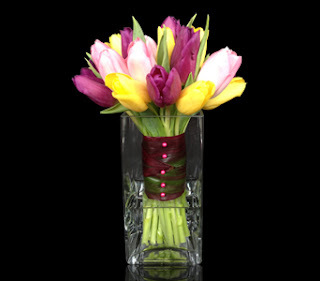 Still need to order flowers for Mother's Day? It's not too late! Order online for pickup or stop by one of our local Boston shops. South Boston is open until 5pm and Seaport is open until 3pm today! Such a perfect gift for someone special... especially Mom this Mother's Day! 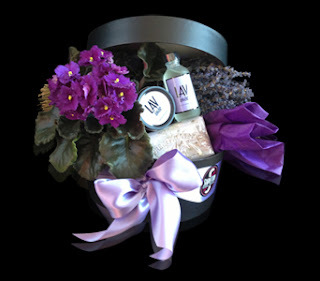 This beautiful gift box is filled with Archipelago Botanicals lavender scented items, known for their calming & soothing benefits, as well as an African violet plant. 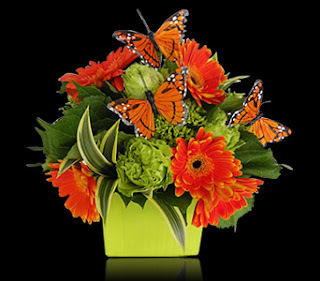 Order your Mother's Day gift from Stapleton Floral Design online for delivery before Saturday May 11th or for pickup in store on Mother's Day, Sunday May 12th. 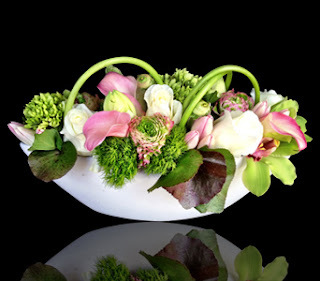 This stylish design with premium blossoms in hues of pink, white and green is artfully arranged in a sleek white ceramic container. 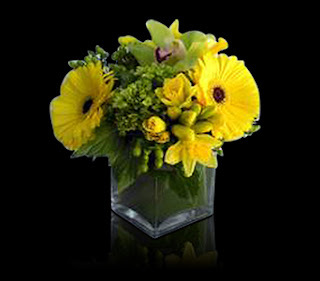 A perfect centerpiece for any table & a great gift for Mother's Day! Moms are the heart of every family. Show her just how much she means this Mother's Day with a custom floral arrangement from Stapleton Floral. Order now so you don't have to remember to later!